What do you see as being the future of Bitcoin? What would you like to gain from the group? 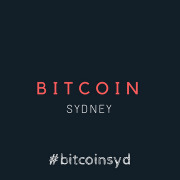 Welcome to Bitcoin Sydney! 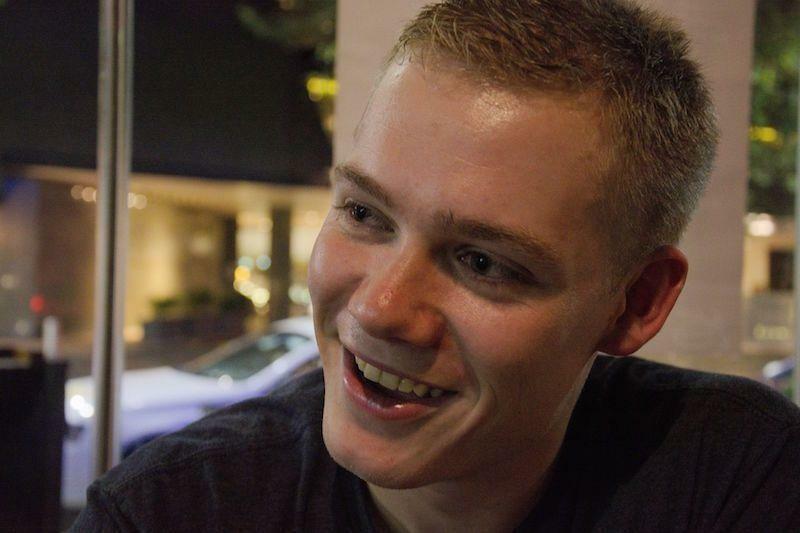 Our group if for anybody interested in bitcoin, Bitcoin Infrastructure and the future of bitcoin. We have meetups to discuss everything bitcoin, with a wide range of members in our group: entrepreneurs, developers, miners, speculators and regular people who want to learn a bit more about the currency of the internet. We've been meeting, networking and chatting since March 2013! So, come on over to learn together and help make this money evolution happen. If you are new to Bitcoin, make sure to watch this 30 minutes documentary. All attendees, speakers, sponsors and volunteers at our meetup are required to comply with the following code of conduct. If you do not wish to comply, you are not permitted to attend meetup events. Our goal is to provide a harassment-free experience for everyone. Language or imagery which belittles individuals based on personal characteristics protected under the Australian Human Rights Commission Act 1986 is prohibited. Our meetups are safe environments for the expression of personal work and ideas. Participants are required to provide feedback in a positive manner. Ridicule, bullying or personal embarrassment will not be tolerated. Meetup participants violating these rules will be sanctioned or expelled from the meetup or event without a refund at the discretion of the meetup organisers. If you are being harassed, notice that someone else is being harassed, or have any other concerns, please contact a meetup organizer.